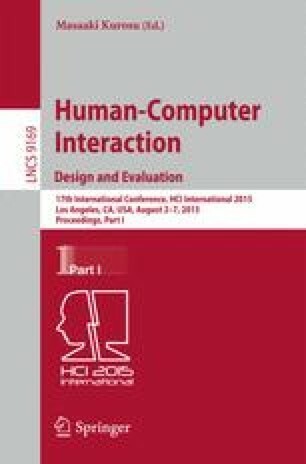 This paper presents an automatized creation process for Personas user modeling focus on minimize stereotyping and to increase Persona’s reuse on many different projects. This creation process has focus on similarity and automation which, are some main issues of variation from project to project. We discuss this process applying it on two different projects. First is a medical web system (HCI-M) and the second one is a human-robot interaction project with Sony AIBO pet robot (HRI-P). Results show that the process makes possible to minimize the stereotyping and also we reuse Personas from project HCI-M to help us on planning phase of project HRI-P which, turns it practicable. To CAPES PROSUP Scholarship and to FAPESP (Fundação de Amparo à Pesquisa do Estado de São Paulo) for financial support.